Year round growing in Hawaii means year round harvest. 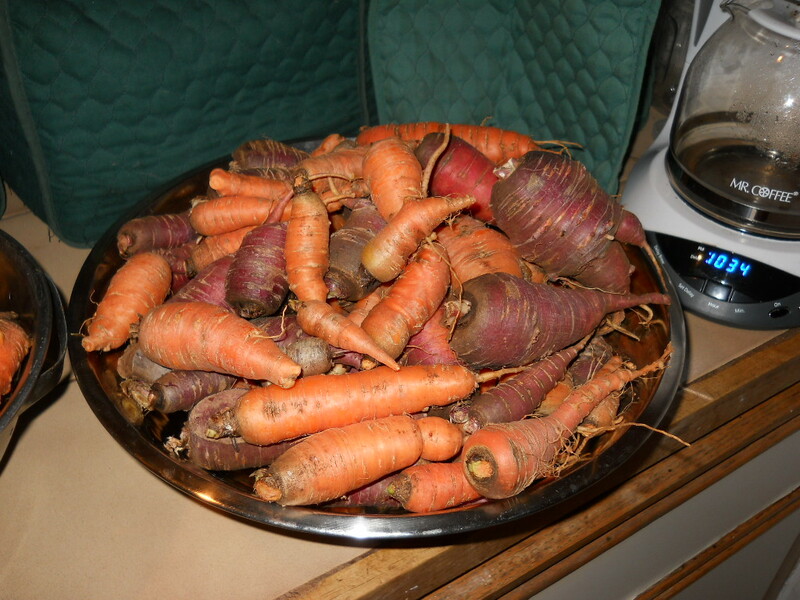 When the garden blesses me with a bountiful harvest of yummy carrots, I get cooking. 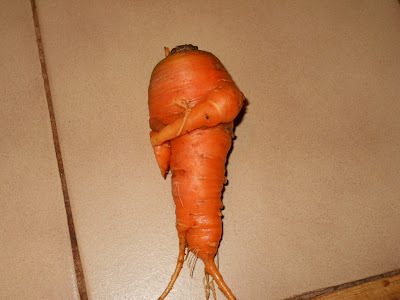 Here are three of my favorite carrot recipes. 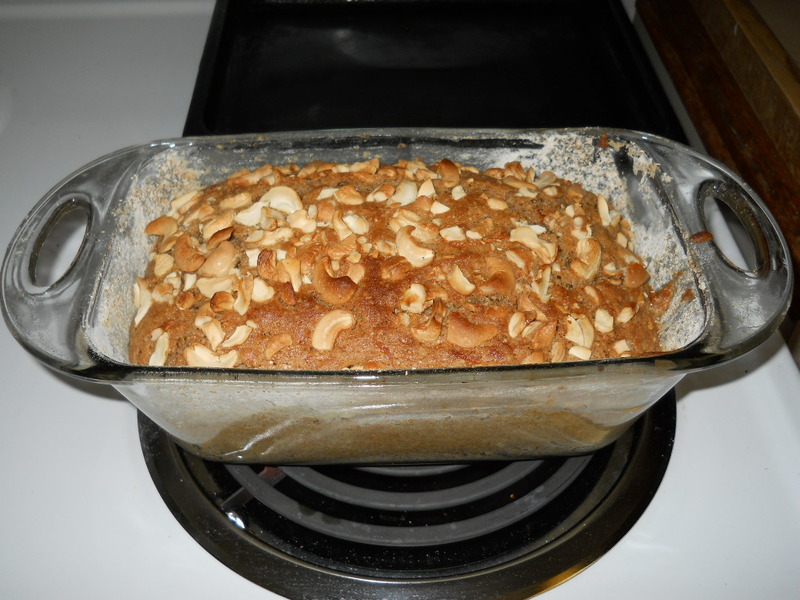 Carrot Nut BreadThis recipe makes the most delicious, sweet, moist carrot bread! The house will smell delightful for hours! Preheat the oven to 350 degrees. Prepare two medium loaf pans by greasing and dusting with flour or lining with parchment paper. 5. Divide the batter between the two loaf pans. Bake on the top shelf of the oven for 45 to 50 minutes or until the loaves test done when a toothpick is inserted in the middle of the loaves. Remove the loaves from the pans and cool on wire racks. In a blender or food processor, combine cooked carrots and 3/4 cup broth. Blend until smooth. Set aside. In a medium saucepan, melt butter over medium heat. Stir in flour, parsley, basil, and ground red pepper. Add half-and-half cream all at once. Cook and stir until slightly thickened and bubbly. Stir in carrot mixture and remaining broth. Season with salt and black pepper. Thin with milk or water if needed. There are many ways to make carrot salad. One of my favorites is to simply whip up a batch of homemade french dressing and mix it into grated carrots and raisins. Store bought dressing works fine too if you want to whip up a quick salad.